Mental Arithmetic provides rich and varied practice to develop pupils' essential maths skills and prepare them for all aspects of the Key Stage 2 national tests. Structured according to ability rather than age, the series allows pupils to work at their own pace, building confidence and fluency. 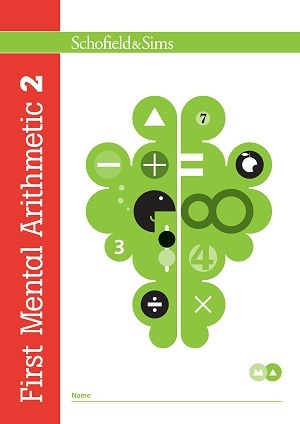 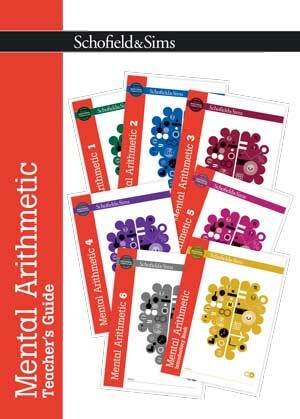 Order a Taster pack containing all 7 Mental Arithmetic Pupil Books, Mental Arithmetic 2 Answers, and Mental Arithmetic Teacher's Guide for only £20 (order code TPMA). 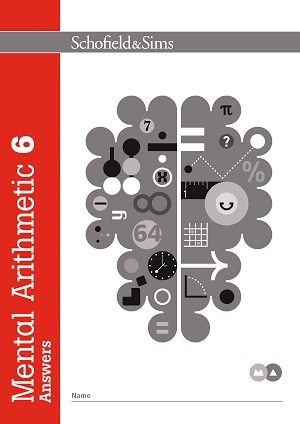 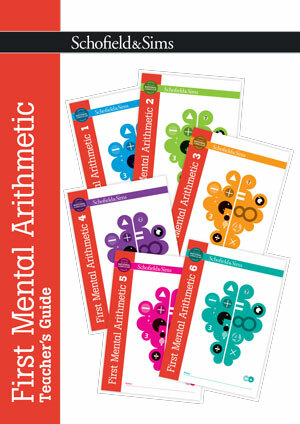 Order a Taster pack containing all 6 First Mental Arithmetic Pupil Books, First Mental Arithmetic 5 Answers, and First Mental Arithmetic Teacher's Guide for only £15 (order code TPFMA).